The Lac Courte Oreilles Tribe has purchased Big Fish Golf Course in Hayward, Wisconsin, designed by Pete Dye, one of the world’s top golf architects, for $1.1 million. The Poarch Band of Creek Indians’ economic arm has invested more than $170 million into the state of Alabama during the first quarter of 2019 alone. 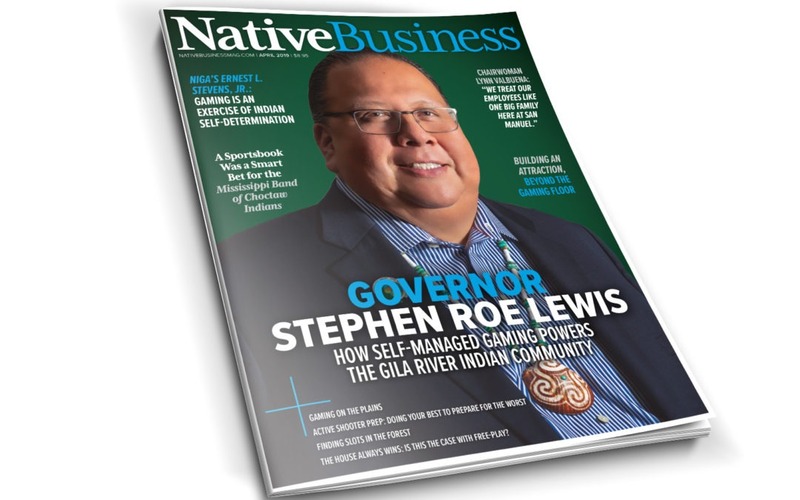 This week the April “Gaming” issue of Native Business Magazine is being distributed at the NIGA 2019 Tradeshow & Convention, taking place April 1-4, at the San Diego Convention Center in San Diego, California, wherein every attendee will receive a copy. 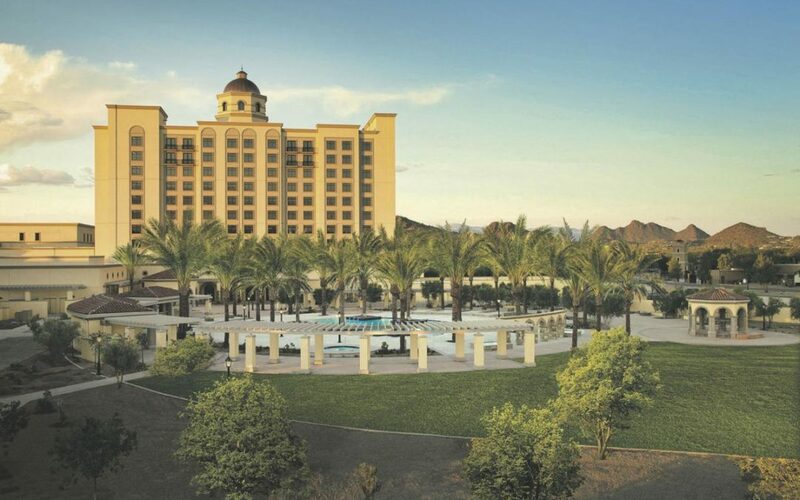 In Arizona, the Pascua Yaqui Tribe is mid-way through construction on Estrella at Casino del Sol, and the Fort McDowell Yavapai Nation is investing in building a new Fort McDowell Casino. The first four-diamond property is coming to the Olympic Peninsula in western Washington. After weeks of weather delays, the Jamestown S’Klallam Tribe’s broke ground on its resort and casino expansion at 7 Cedars Casino.